My previous week was spent in travelling. 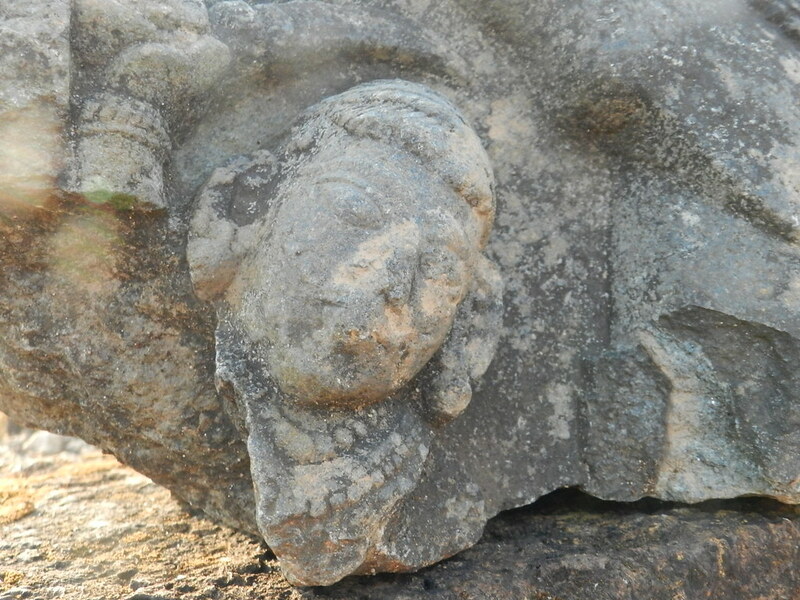 We had been to Bangalore and Udupi. 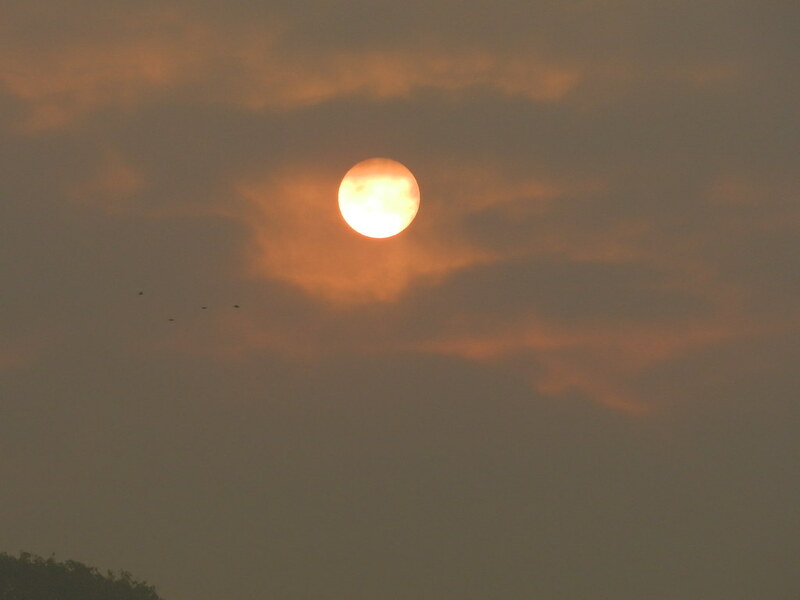 We drove to Udupi and it was the first long drive after we shifted completely to Shimoga. He loves to drive and I love to to treat my eyes via looking out of the window when good music is being played at the background! My favorite part of the journey is when we swirl through the ghat. Unfortunately the more beautiful Agumbe Ghat wasn’t available for us. We had to take a longer course to make it to Udupi. We were happy to go for the extra miles. 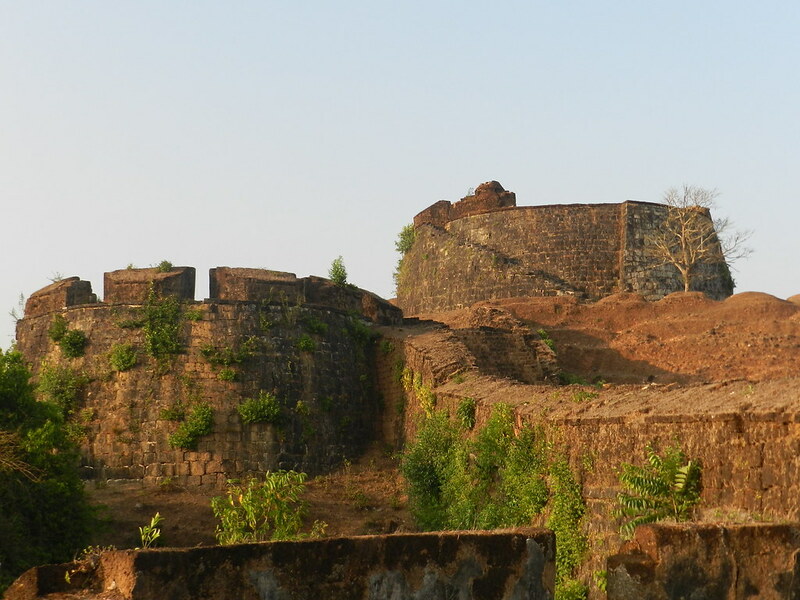 On our way back from Udupi, we happened to visit a fort, that is named as Shivappa Nayak’s Fort / Bidanur Fort. 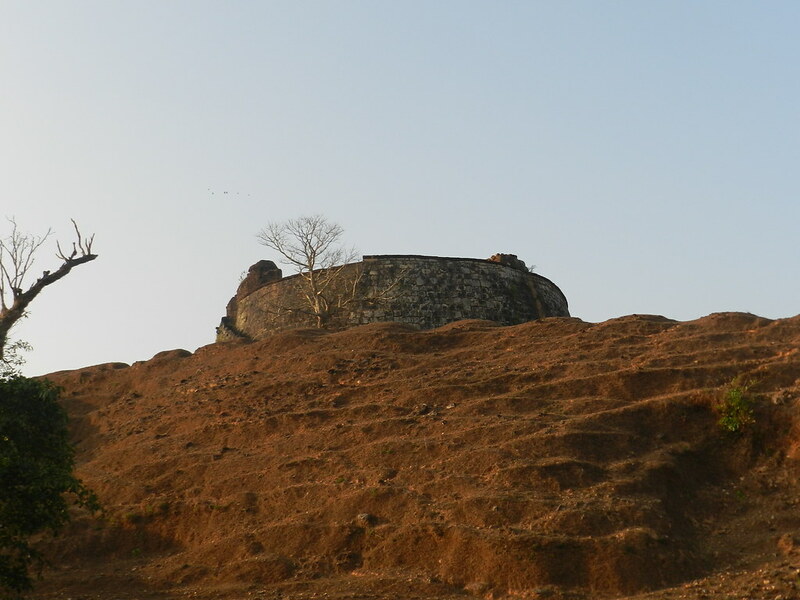 This fort is located at a place named “Nagara” which is about 84 kms from Shimoga in the Hosanagara road. This is a protected monument and to my surprise there were no visitors at all. There was no speck of life other than Vinay and me. 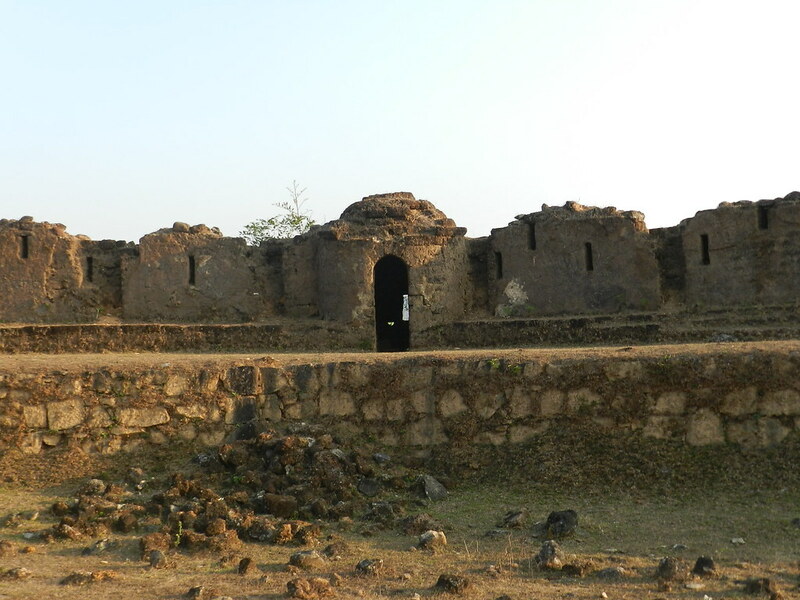 May be very few know about this and also this fort is at a remote area. 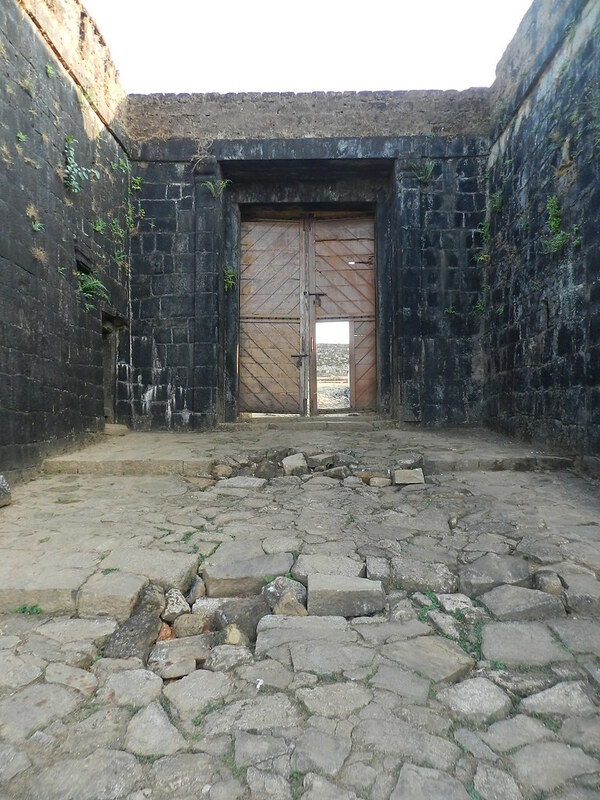 How would you perceive if you were all alone in a deserted fort that was burnt down and destroyed in the 17th century? 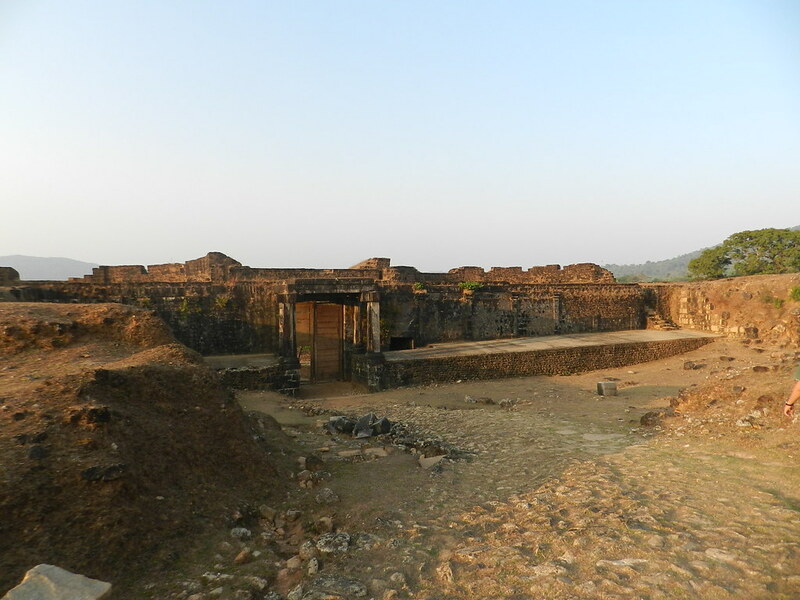 I was elated to explore the magnificent fort with my camera in hand. 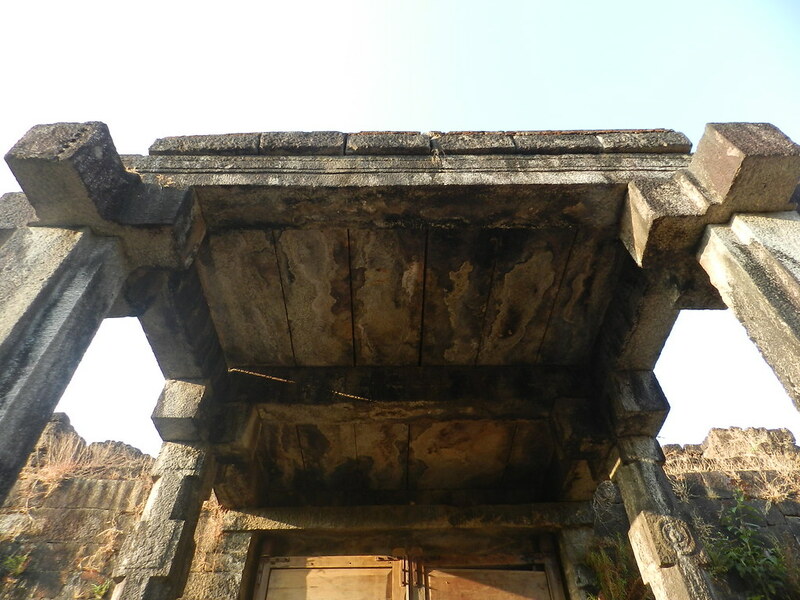 The Darbar Hall: The rulers were once seated there! I’m not very sure what is this. Looked like these little caves were used for shooting through cannons during wars. I’m damn sure this room was the kitchen! 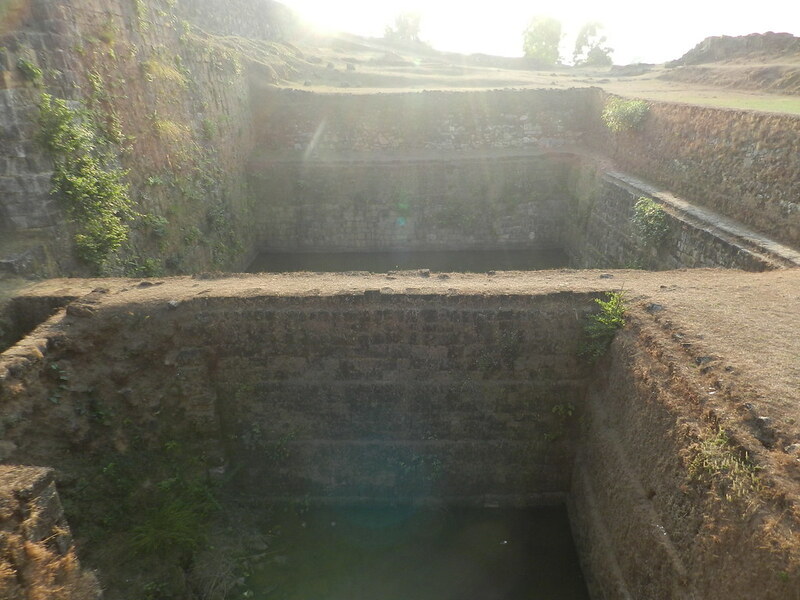 As I am writing this I am sinking into the day I saw this fort. 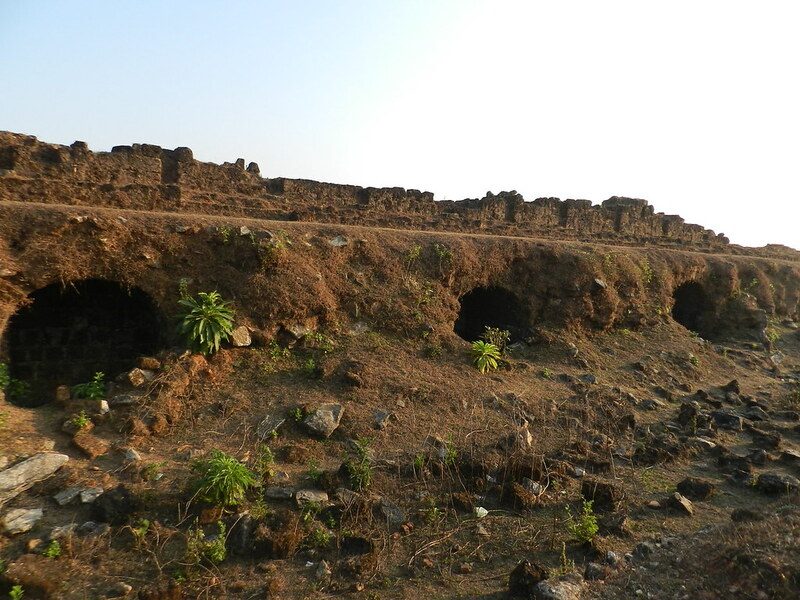 It was so beautiful that I craved to see more of the hexagonal fort remains. The stone grinder amazed me. It was this tool that was used for grinding or blending during the olden days and they had no options but to spend the whole evening grinding something for the night or the next day’s dosas or idlis. I consider myself lucky to have tasted stone ground food in my childhood. 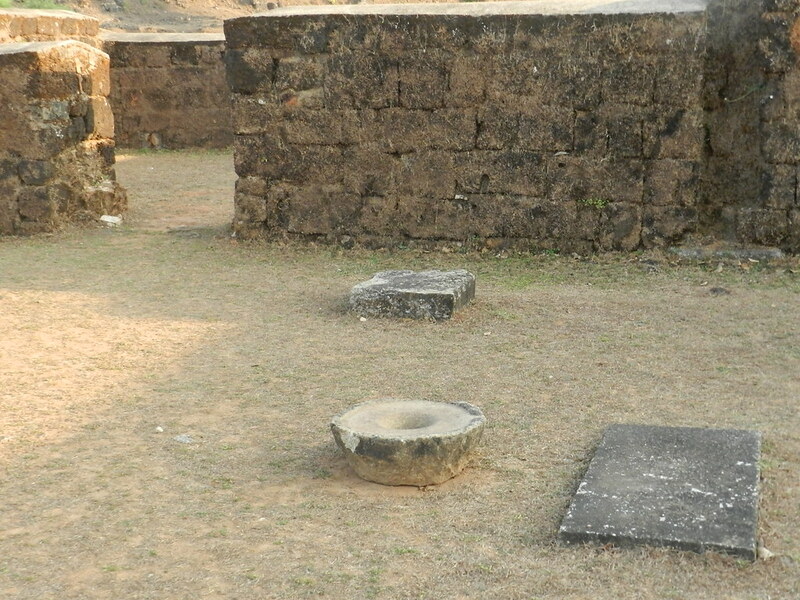 Using iron tavas/griddles for making dosas is also an age old tradition. Eating food that is cooked in an iron vessel is highly beneficial for anemics. Not only this, the food tastes divine when cooked on an iron base. 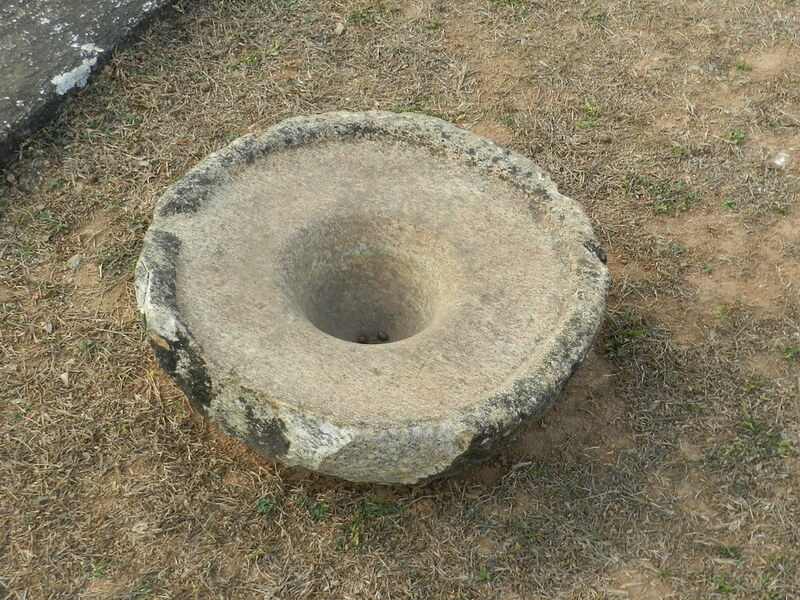 The thavala/thaval dosa needs an iron base for its making. 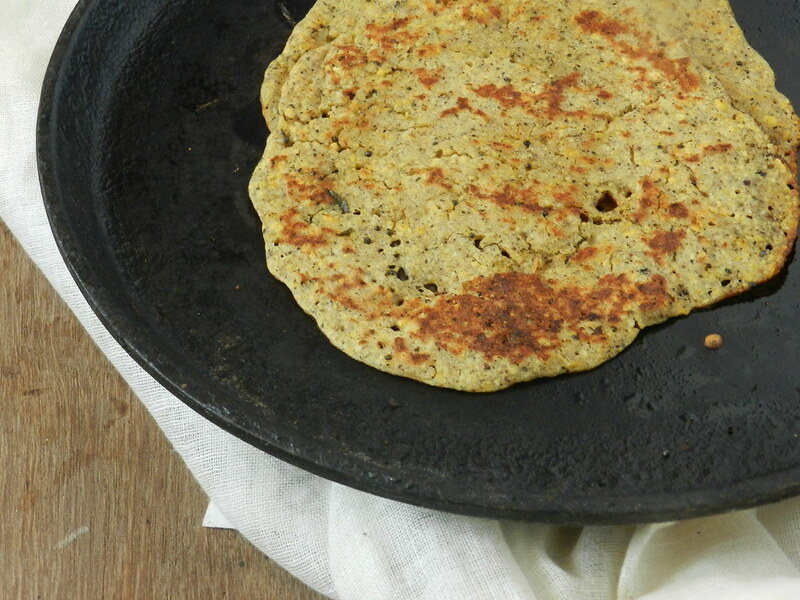 This dosa is highly rich in protein because of the use of dals in it. But this must not be confused with the adai dosa. 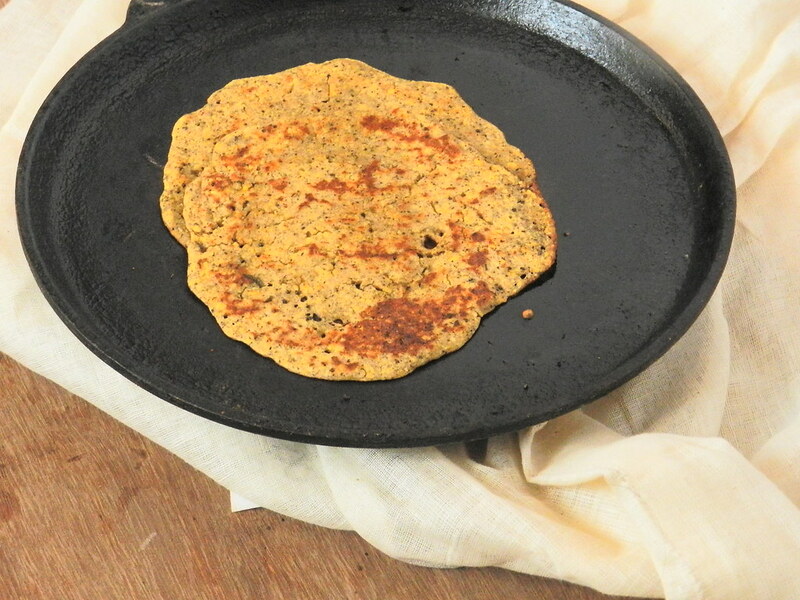 Adai dosa needs the dals to be soaked in water for hours, whereas in thaval dosa we grind the dals instantly. We love eating this dosa just plain or with a dollop of ghee. Thavala Dosa is a mixed dal dosa which could be instantly prepared if you have some lightly sour curd in hand. 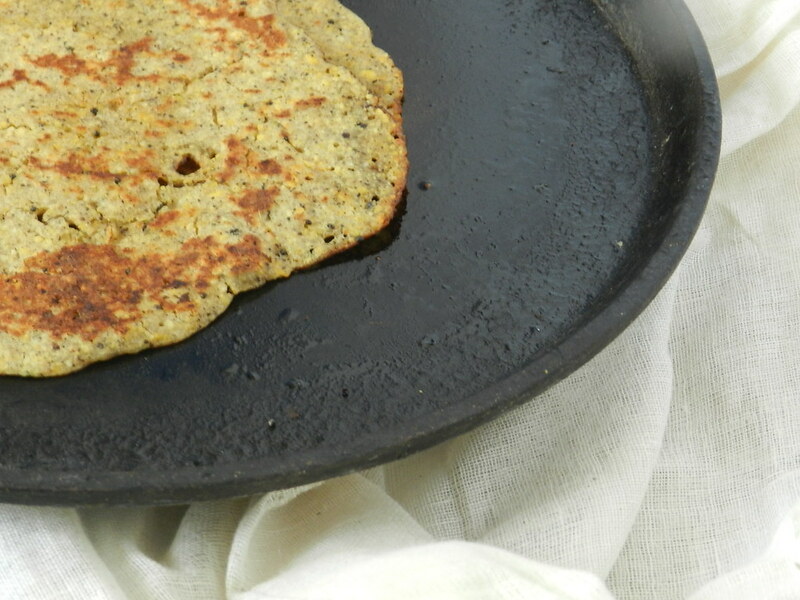 Make sure you make this dosa on an iron base. 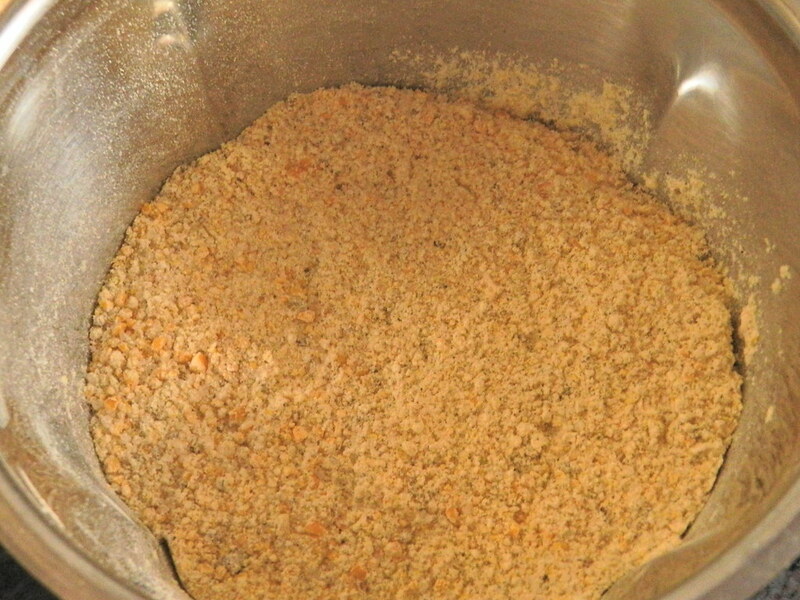 Step 2: The ground mixture should resemble bread crumbs. 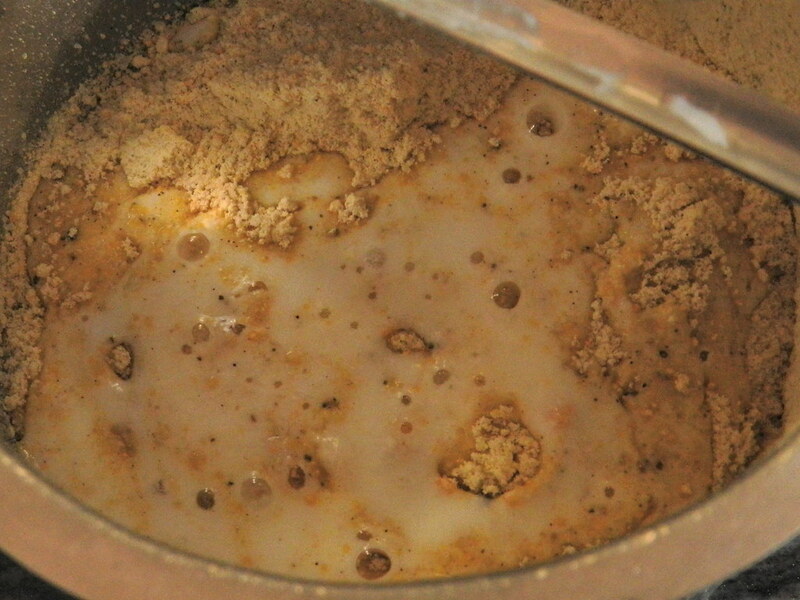 Step 3: In a mixing basin, combine the ground mixture, salt, ginger, yoghurt and water. Mix well. 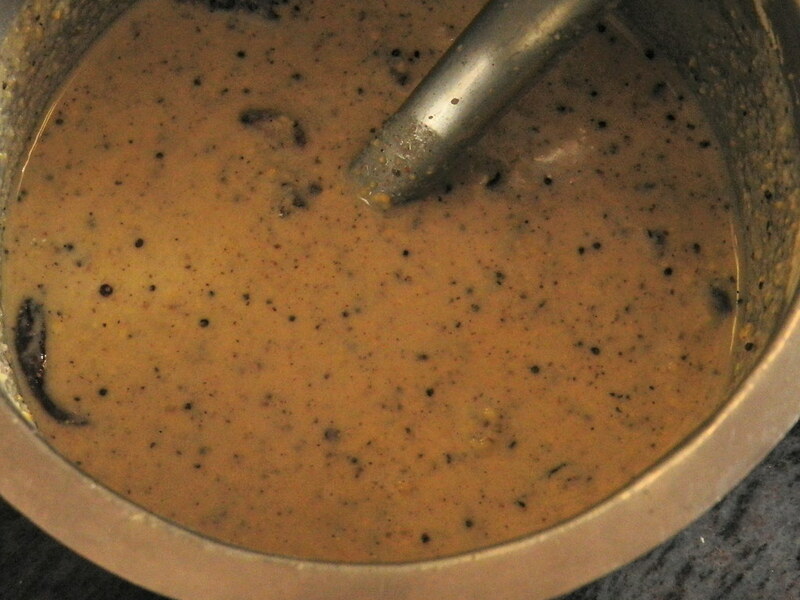 The Batter should flow easily and it must be runnier than the regular dosa batter. You can add more water to get the required consistency. Set this aside. Step 4: In a small wok, add the vegetable oil and mustard seeds. Wait for the mustard seeds to stop popping then add in the curry leaves and the salted dry chillies. Wait till the ingredients are roasted. 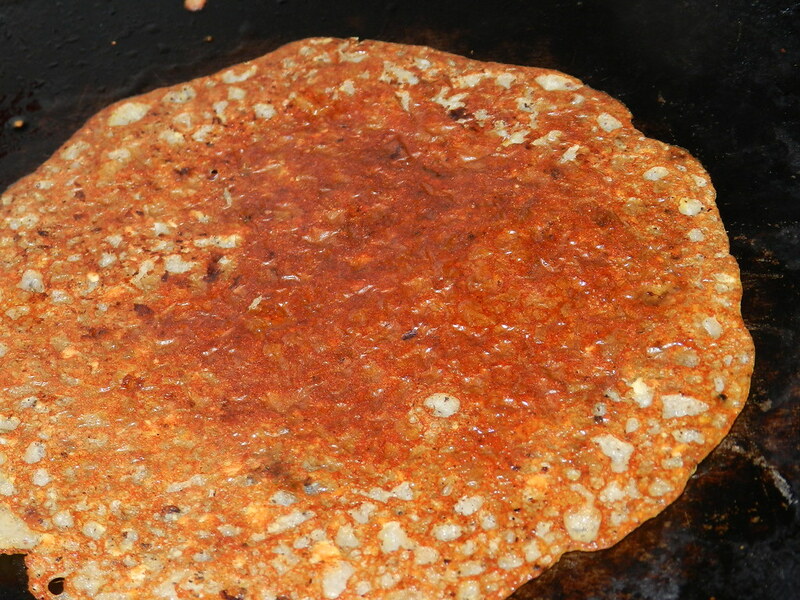 Step 5: Add the seasoning to the dosa batter and mix well. Step 6: Heat a dosa tawa / iron griddle. Let the griddle heat to the maximum. Apply a bit of vegetable oil on the griddle. Check the heat of the tawa by sprinkling some water. On a medium high heat pour in a ladleful of the batter to the tawa. Unlike the regular dosa you just need to pour the batter and you NEED NOT spread the dosa manually. 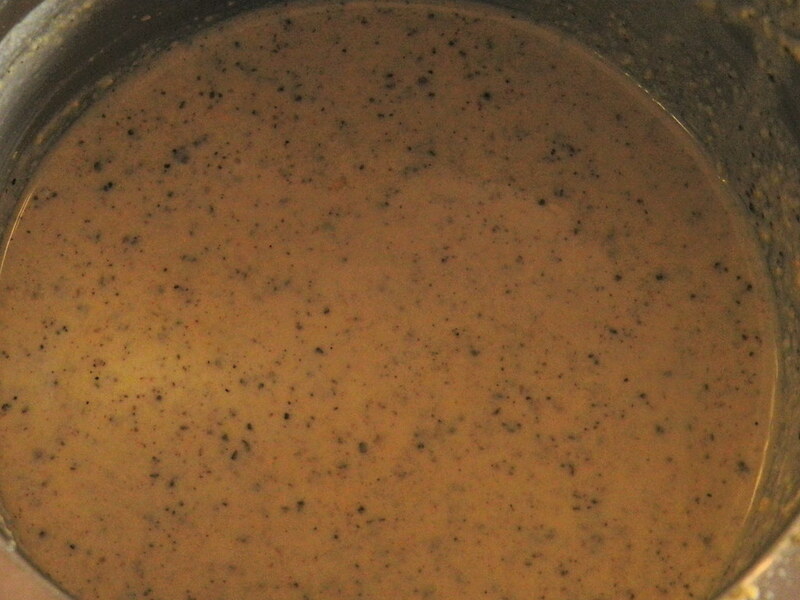 The batter spreads out on its own. Sprinkle a little oil on top. Step 7: Cover the dosa tawa with a lid and let it cook for a minute. Step 8: Next flip the dosa to the other side. Step 9: The back of your dosa must look like this. If it doesn't then there has been a mistake in the preparation. The main reason being, your batter is not runny enough. You may have to add a little more water. Step 10: When the other side of the dosa is roasted, you may take it off and serve with a bit of ghee. 1. 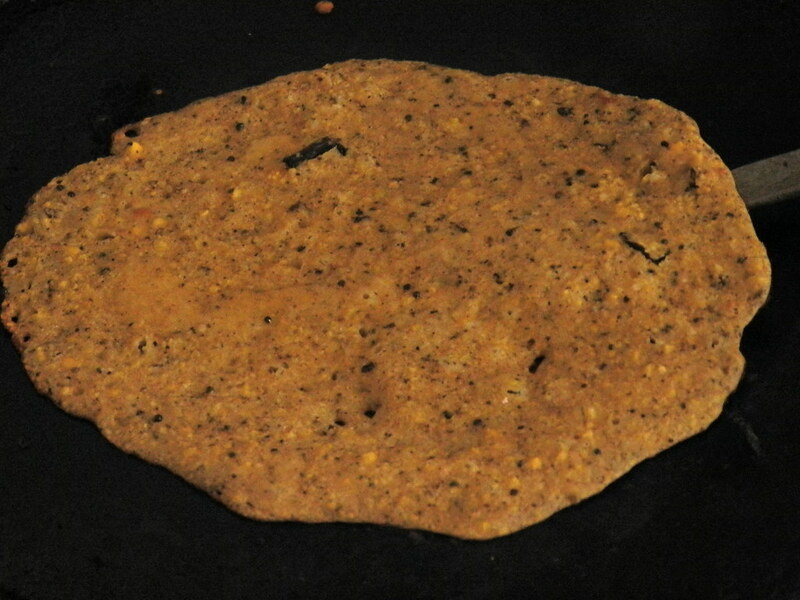 If your batter is thick, you may not get the desired dosa as shown in step 9. 2. 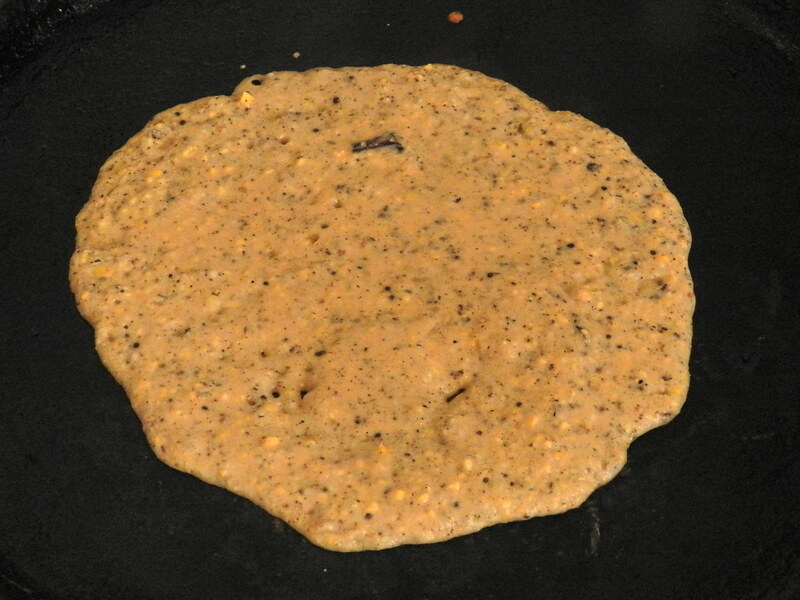 If you add a ladleful of dosa batter to your tawa, the batter has to spread out on its own and you need not spread it out manually. 3. The most important point is, the tawa has to really hot and the flame has to be on a medium high. You'll get the required crispiness and texture. 4. It is better to use a iron tawa or a flat iron kadai for making this dosa. 5. When you make the first dosa, just make a tiny one. The first dosa will act like a test base for you to decide whether the dosa is right or not. 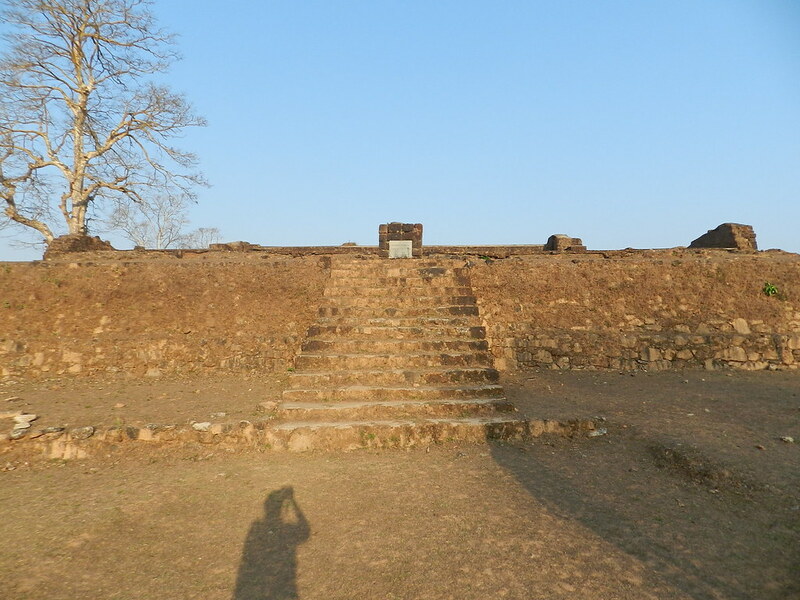 Hi Pratibha, Thank you very much for giving a new lease of life to the unforgotten ancient monuments such as Bidanur. Apart from reading your fantastic recipes, it was so nice to feast my eyes with the pictures of Bidanur. It has been added to my bucket list. My next visit to Bangalore will include a trip to this place. Thanks for enlightening me. Do you know about Gendathadya or Genda Rotti or Genda Dose which is prepared by heating from top and bottom sides? Kallooraya: I haven’t heard of it. If you could elaborate more on this I could help. Thanks for letting me know. hi.. my wife and i are regular followers of your blog. we are newly married n i had to cook food for one whole week when she fell sick… i made this dosa just for an emergency. i had a little problem with removing off the dosa from pan since we are not used to cooking with iron pans..my wife bought a cast iron pan just after seeing your post but never got a chance to use it. but after making 2 dosas it got better. may be because it got seasoned well after 2 dosas. since iit does not require chutney it was really helpful recipe. we like the taste very much… and we made it today also for breakfast. thank you so much. That is wonderful. I’m truly touched with the way you sincerely followed the recipe. Even to the extent of purchasing a cast iron pan. And yes, a cast iron pan needs to be seasoned carefully. Else dosas would stick to the pan. Happy that you liked the dosa. Thank you so much for trusting my words. I loved reading your comment. My best regards to your wife too. pls tell me what is the difference b/w channa dal and gram dal . Thanx . 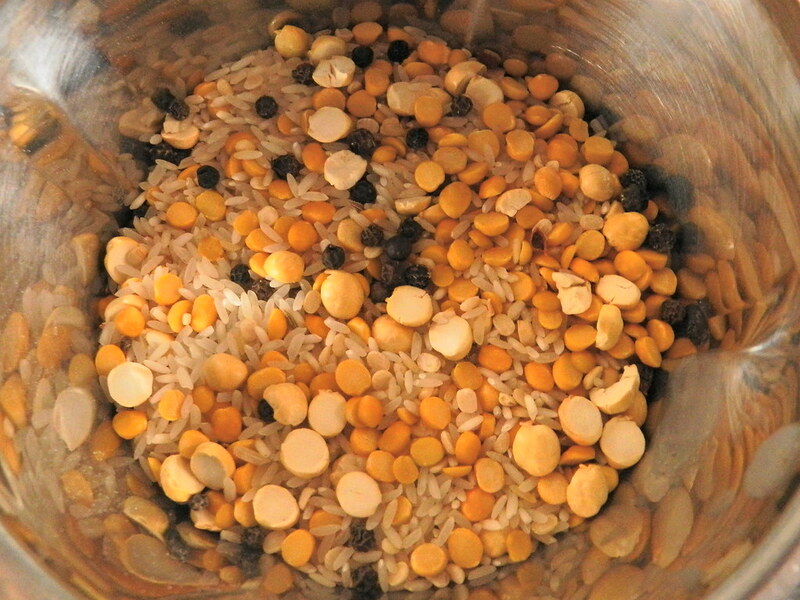 Rima, Channa dal is the one that is used to make Hayagreeva. Besan flour is also made from channa dal. Whereas roasted gram dal is the one we use for making coconut chutney. Roasted gram dal is called phutanna or dalia dal. Madam, where are you? ;) Waiting from past 5 days for your next post. restless!! I love the stretch of Western ghat that’s so scenic and beautiful. 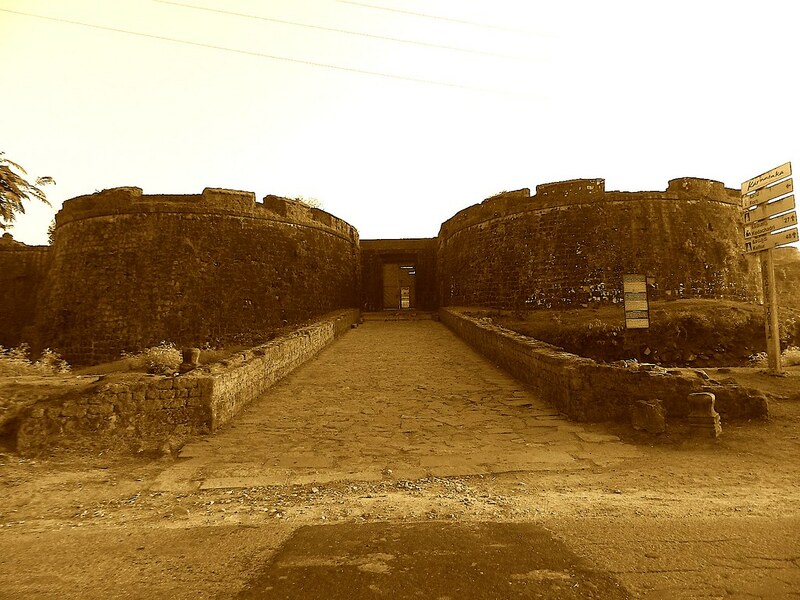 Loved your visit and the write up to historic fort. Beautiful Thavala Dosa! 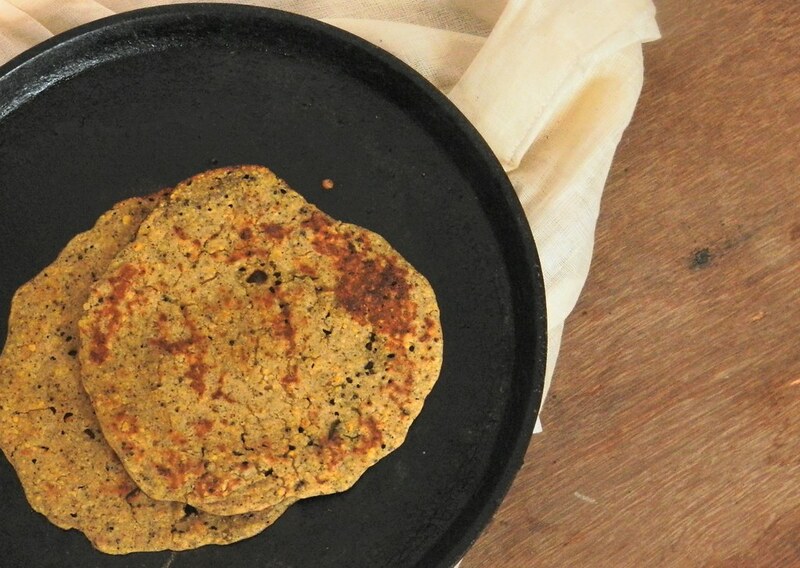 Well this is an interesting recip for dosa and i love any dosa. . bookmarked for the weekend. I was just gng thruough all ur recipes tdy…. All looks so yummy .. u’ve written it in such nice words it means a lot to it..
All the pics are very nice.Healthy dosa too.never heard of it its new I never knew they added pepper.nice twist. Janani: Thank you:) Do try it. This Dosa sounds very new to me. Should try once I go to India since I don’t ve iron base Tava here. Sure:) Thank you. Do let me know when you make it.